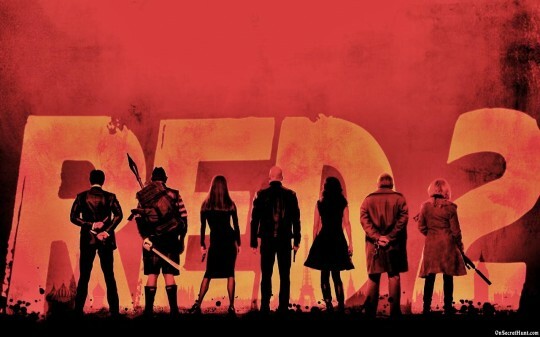 Opening July 19, 2013 in the USA and August 2, 2013 in the UK, “Red 2” is the anticipated sequel that follows Frank Moses (Bruce Willis) as he reunites with his old team of operatives to get a portable nuclear device before it falls into the wrong hands. However, they are going to have to defeat assassins along the way that include Terrorists, Government Officials and other ruthless criminals. Despite being outnumbered, they work together to take down the crooks and save the world. Directed by Dean Parisot and starring Mary-Louise Parker, Catherine Zeta-Jones and Anthony Hopkins, the film runs for 1 hour 56 minutes. 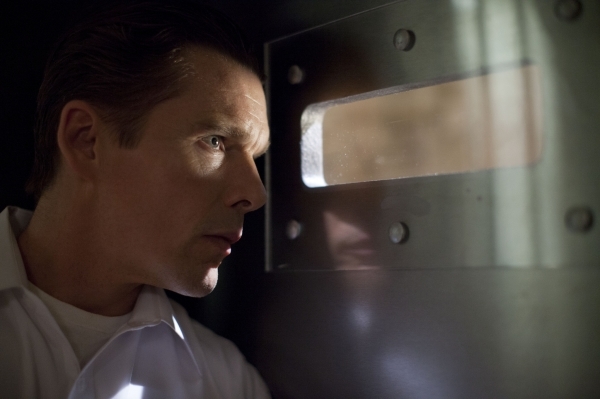 Distributed by Summit Entertainment the film reviews on the movie so far have been positive. Some critics are calling this film, the sequel you have to see. With the MPAA rating as PG-13 for pervasive action and violence including frenetic gunplay, and for some language and drug material and an interesting cast, it is going to be something that is going to have to be left to the imagination until its release. 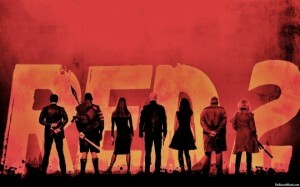 Will you go see “Red 2” when it is released to theaters?